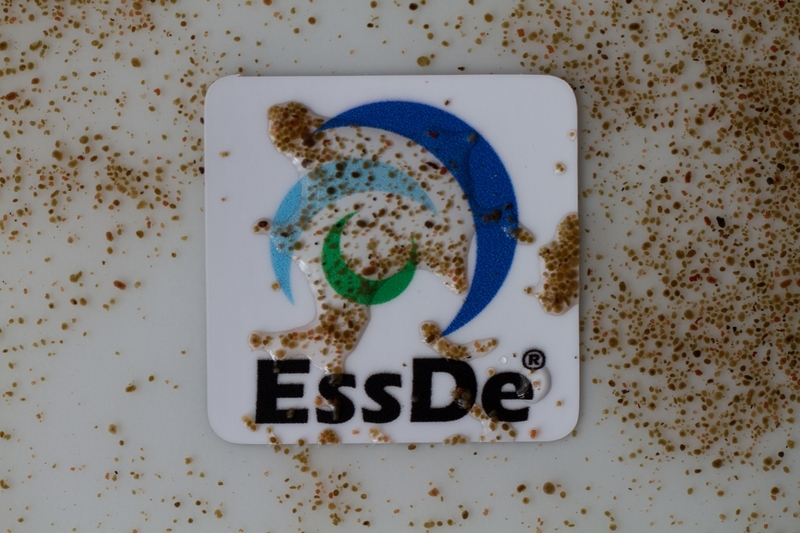 The EssDe® process provides the maximum possible shortcut of the traditional nitrification / denitrification. Only half of the Ammonium is oxidized to nitrite. 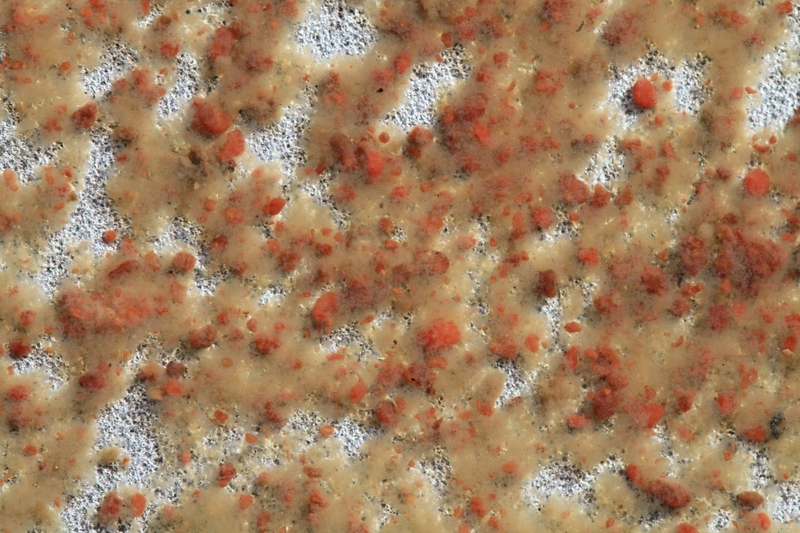 The remaining half is converted to nitrogen along with the produced nitrite. This results in lowering the oxygen demand to 40% as compared to conventional nitrification. No additional carbon dosing (Methanol) is required due to the autotrophic nature of the process. Using the nitrogen cycle, this enormous impact on the consumption of resources can be illustrated. 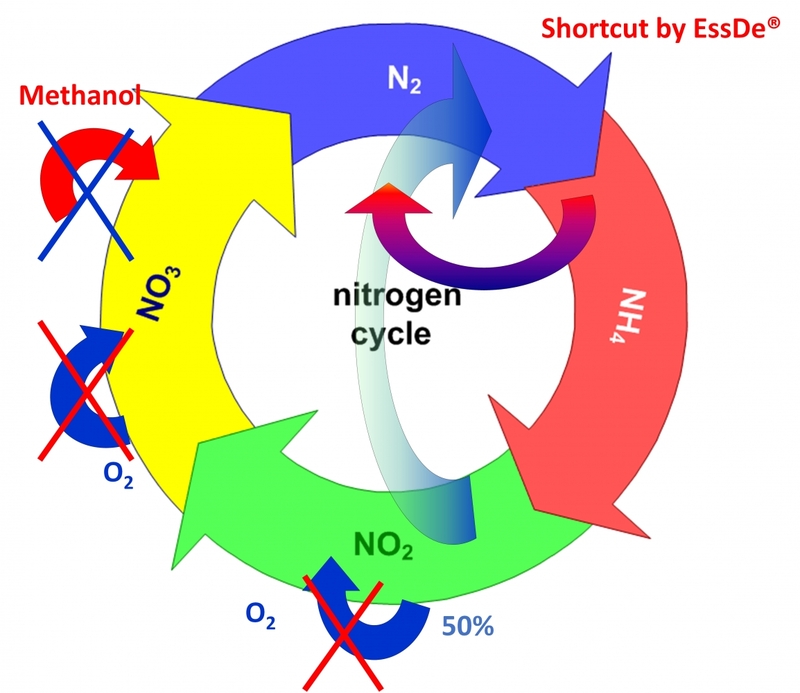 The shortcut starts after 50% of the nitritation step, the remaining 50% nitritation as well as all of the nitratation and denitrification and nitration are being do not take place, which means they are being skipped. The total nitrogen removal is accomplished by using only a very small amount of oxygen. The deammonifying sludge does grows very slowly. In order to shorten the start-up phase of a new plant, we therefore provide a large quantity of these specialized bacteria. Robust and stable operation is made achieved by employing a sophisticated control strategy. The process is carried out at a low oxygen level and stable effluent values. The required analysis is simple and familiar to the wastewater treatment plant personnel. In addition to significant savings in energy and completely avoiding the dosing of additional organic carbon, EssDe® has another very important advantage. 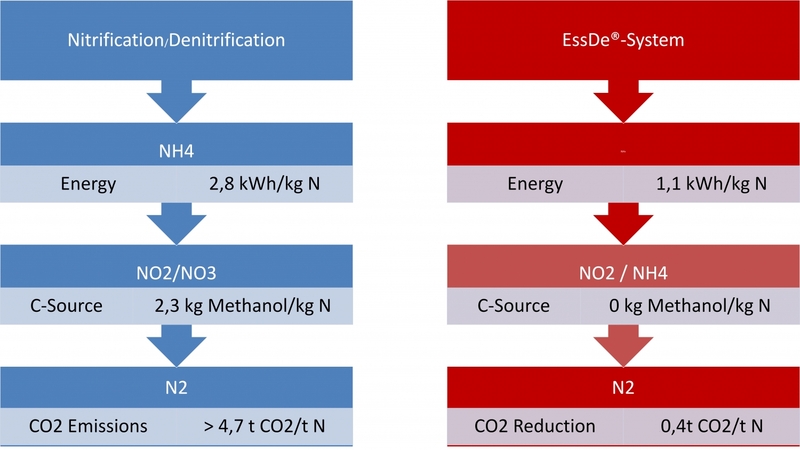 While other biological processes produce large quantities of carbon dioxide (> 4.7 t CO2 / t N), the EssDe® system fixates carbon dioxide (-0.4 t CO2 / t N).